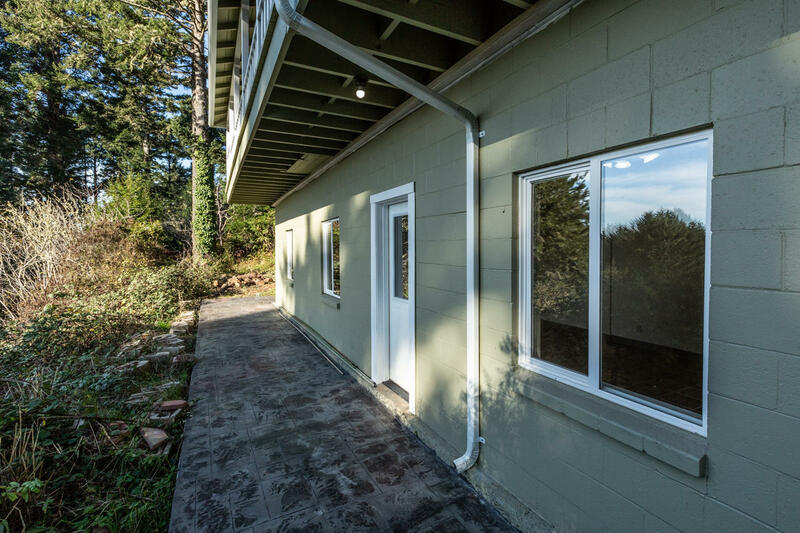 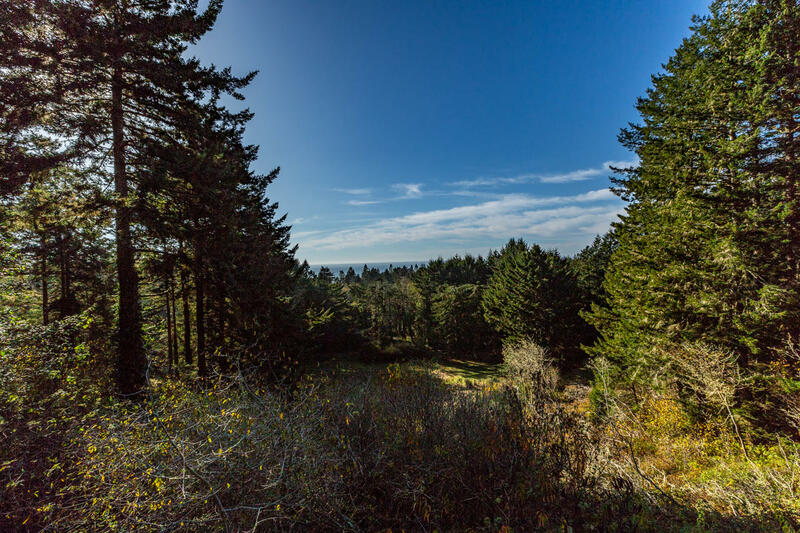 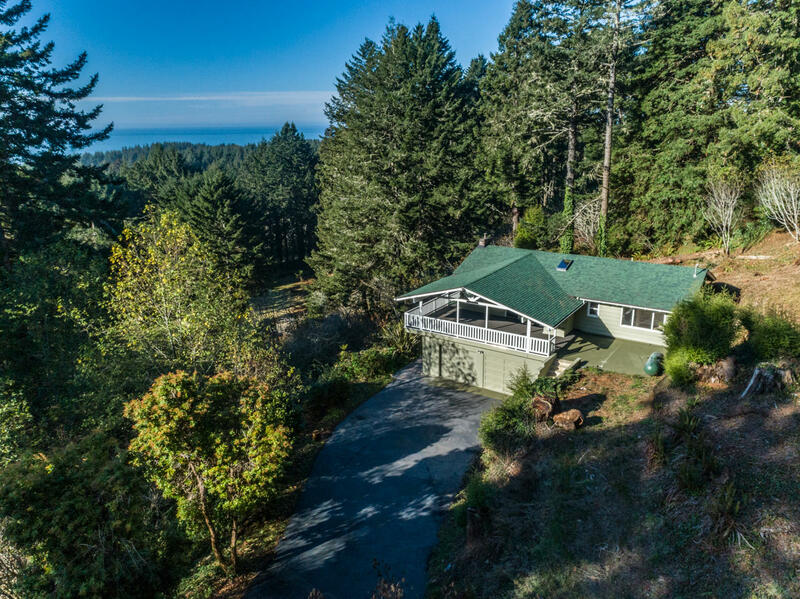 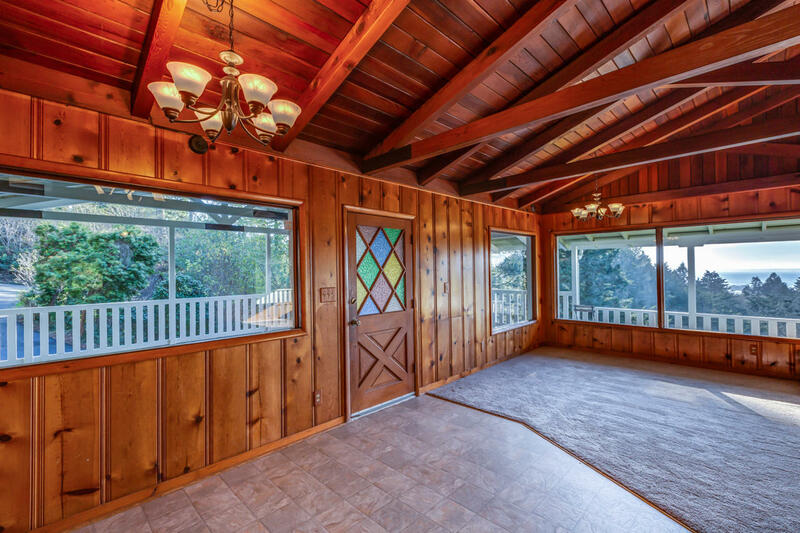 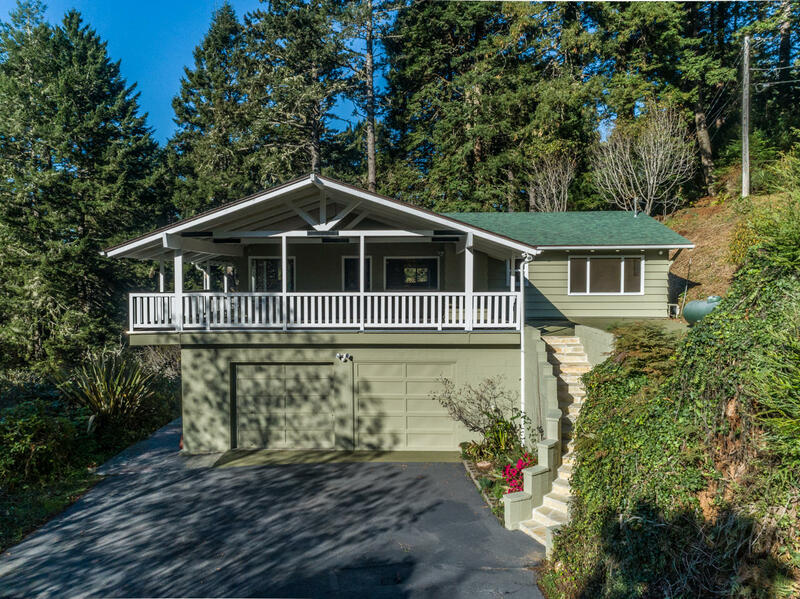 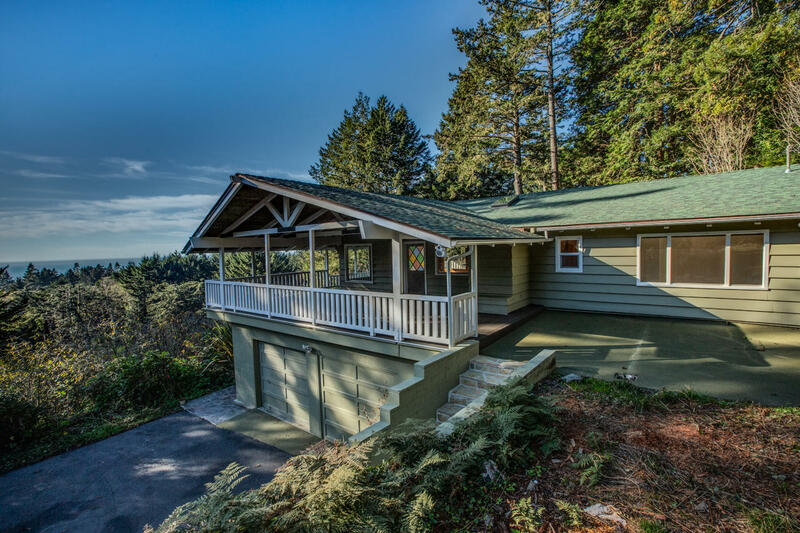 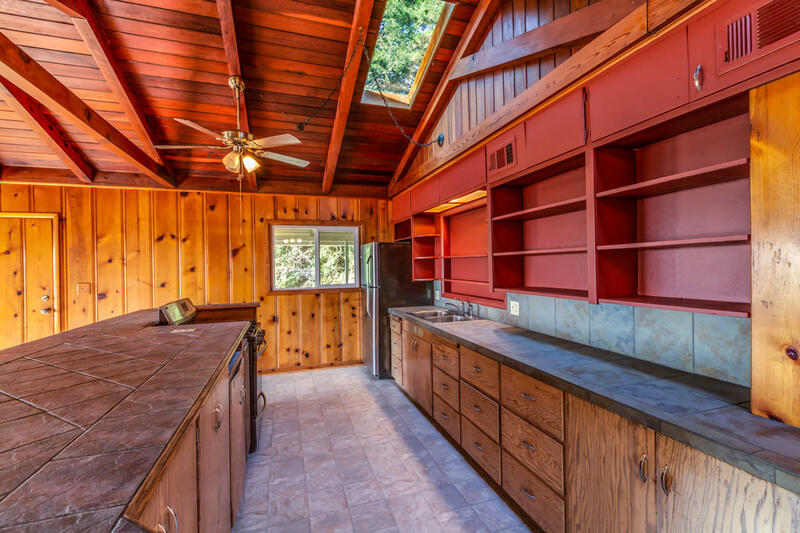 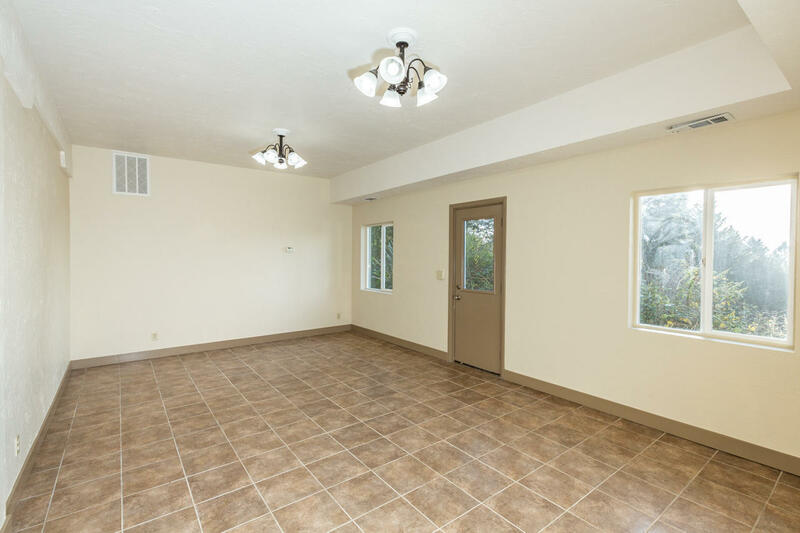 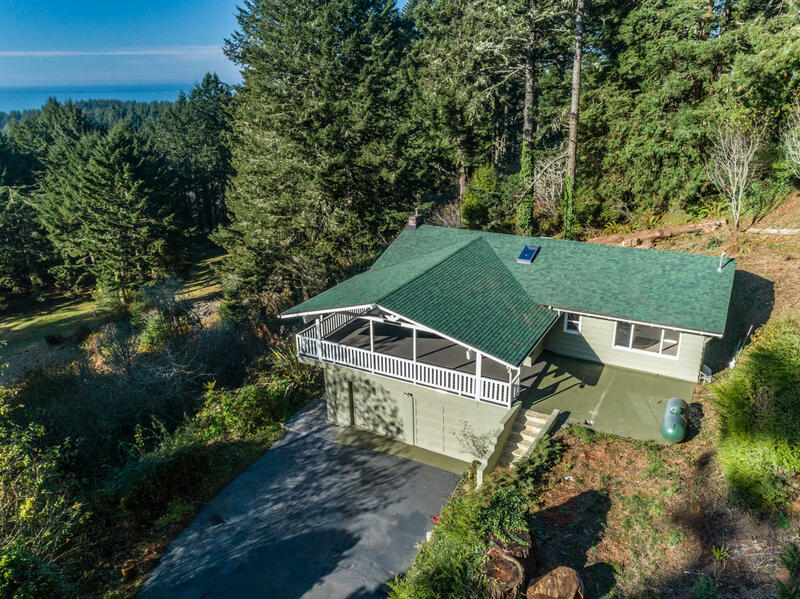 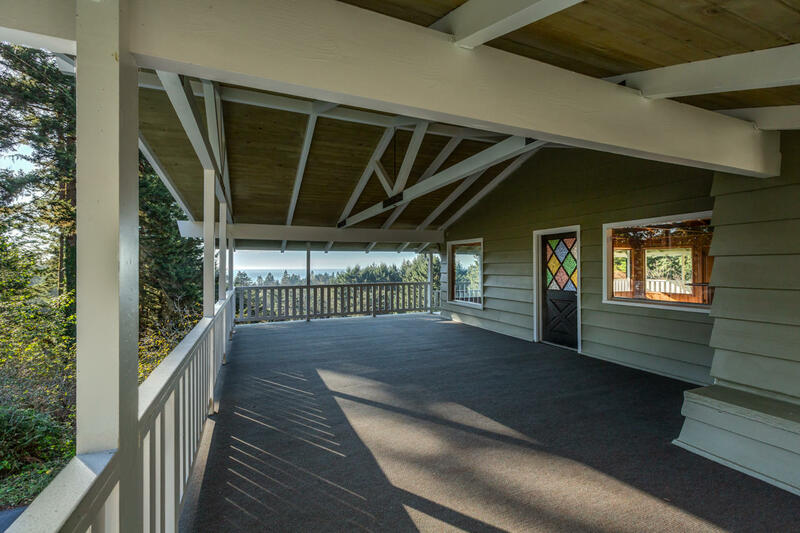 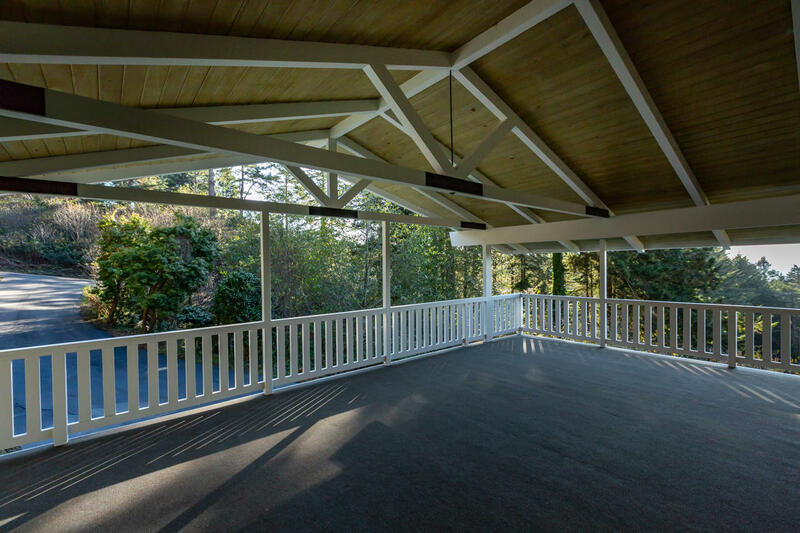 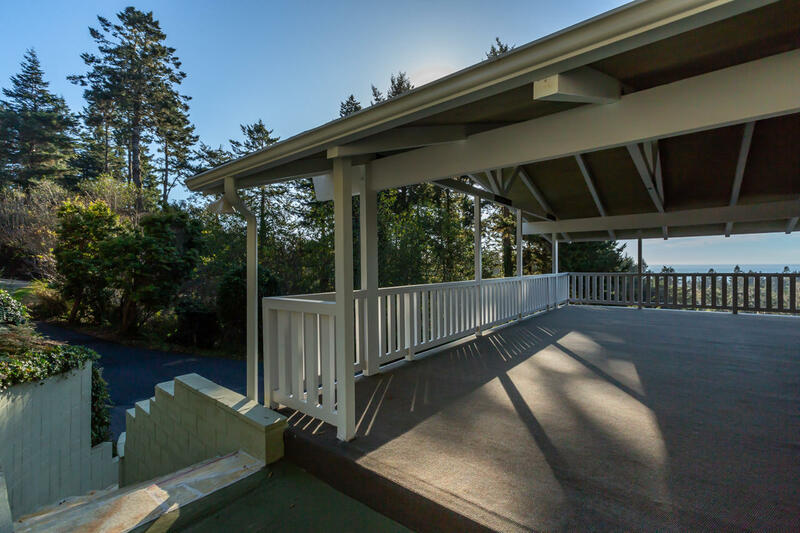 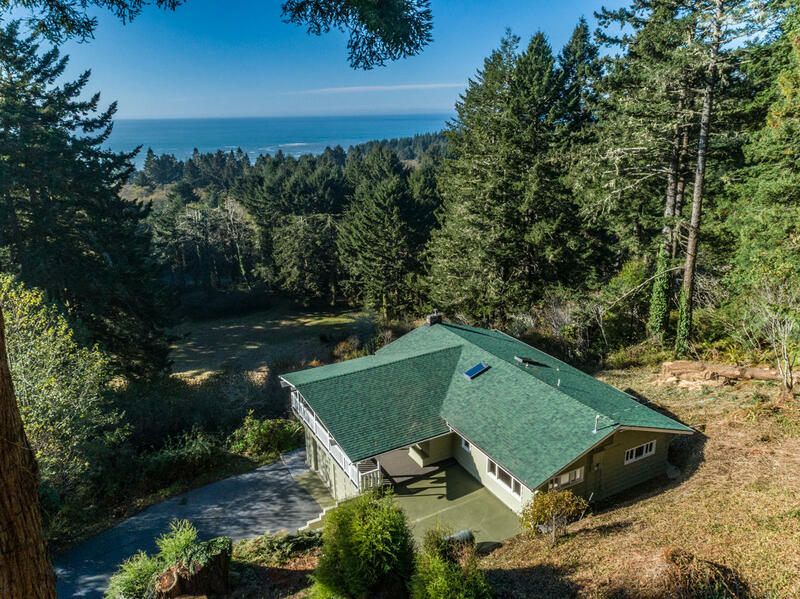 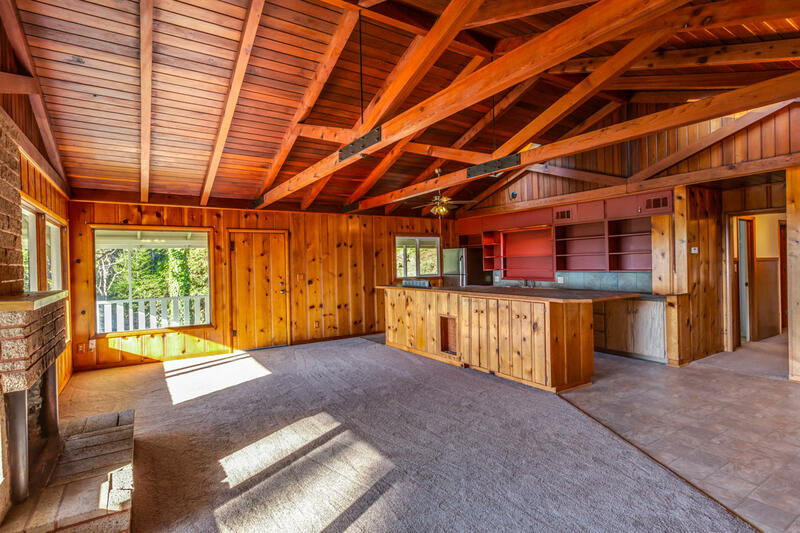 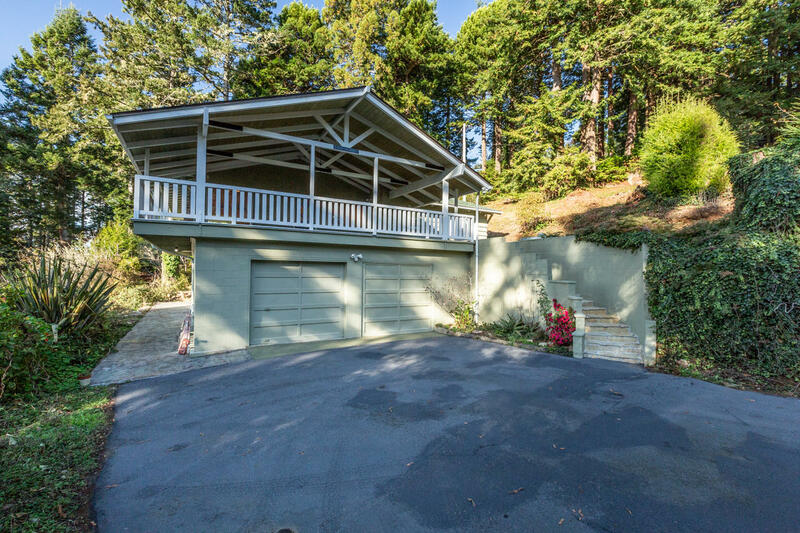 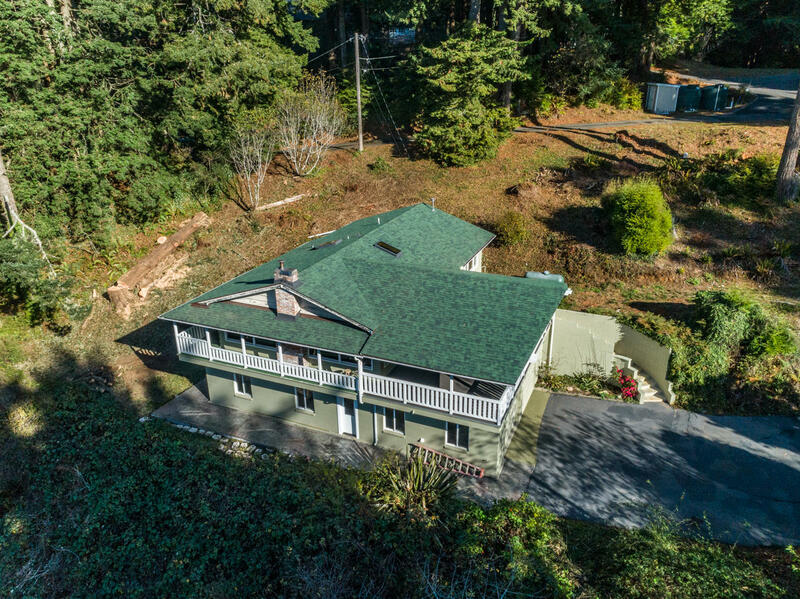 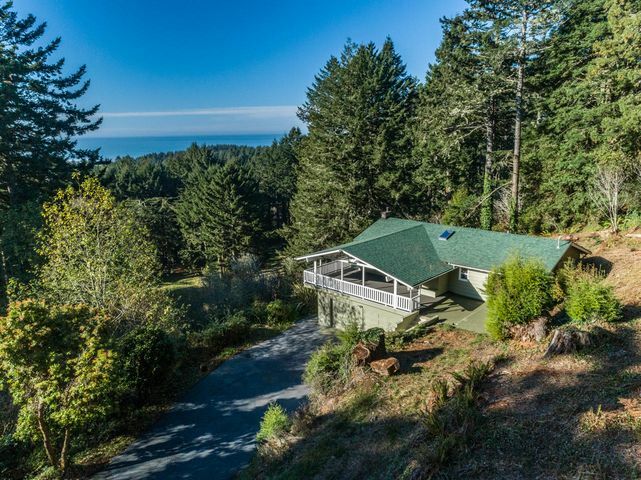 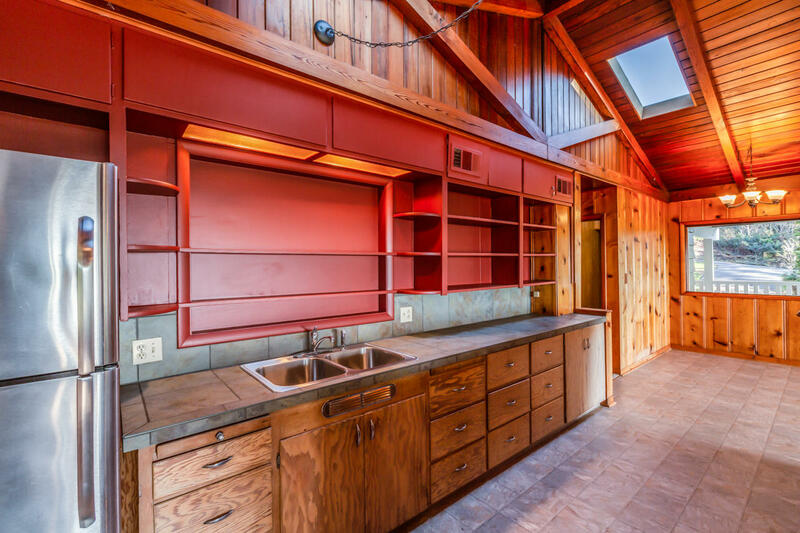 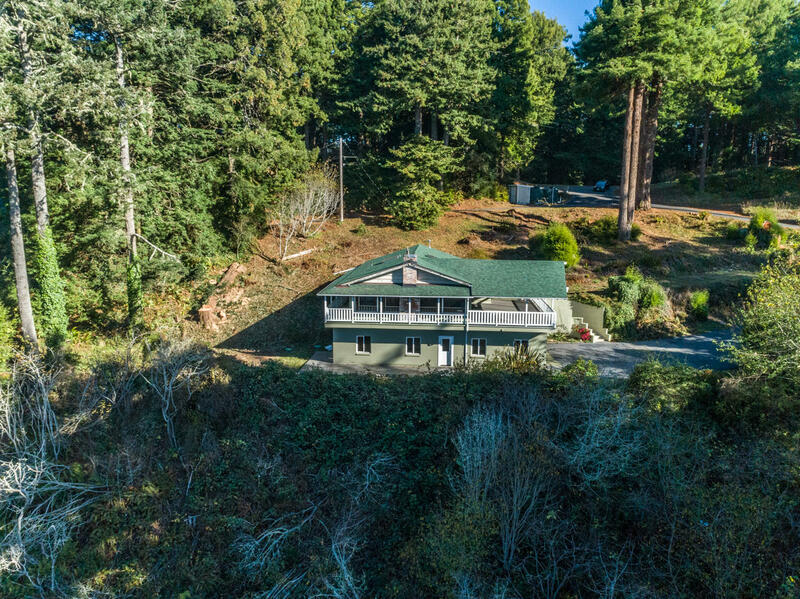 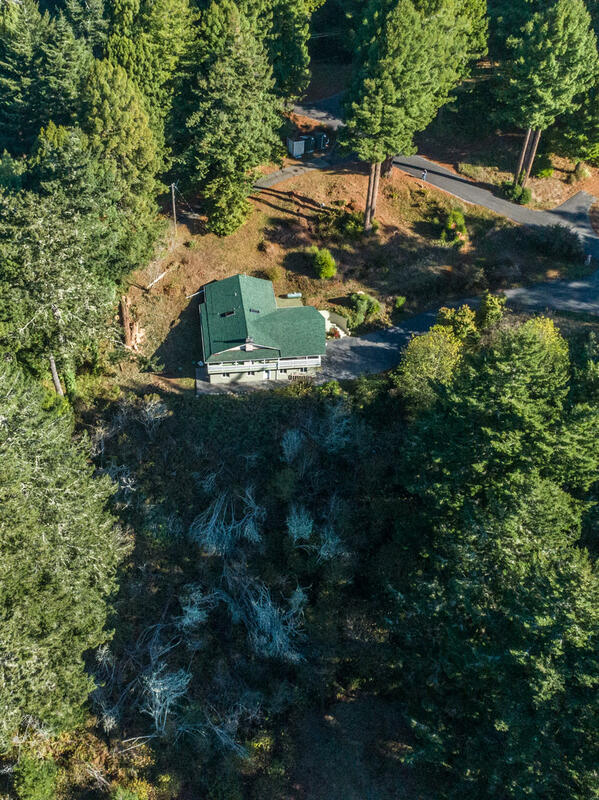 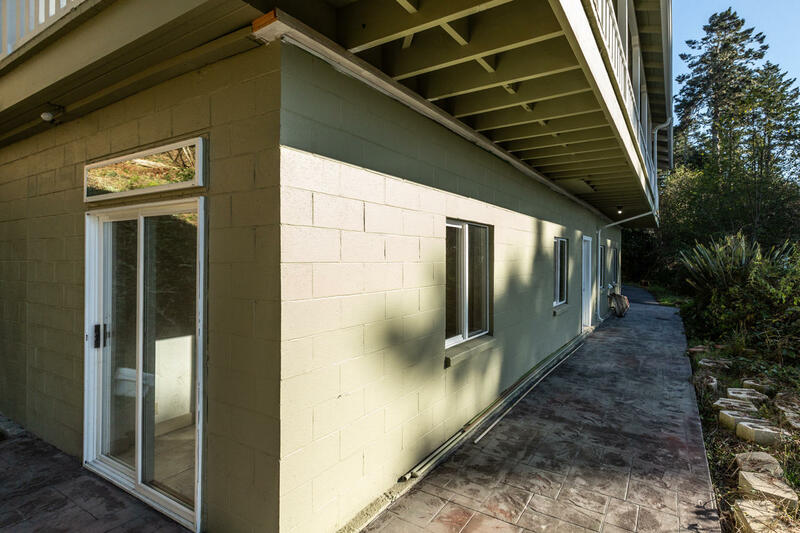 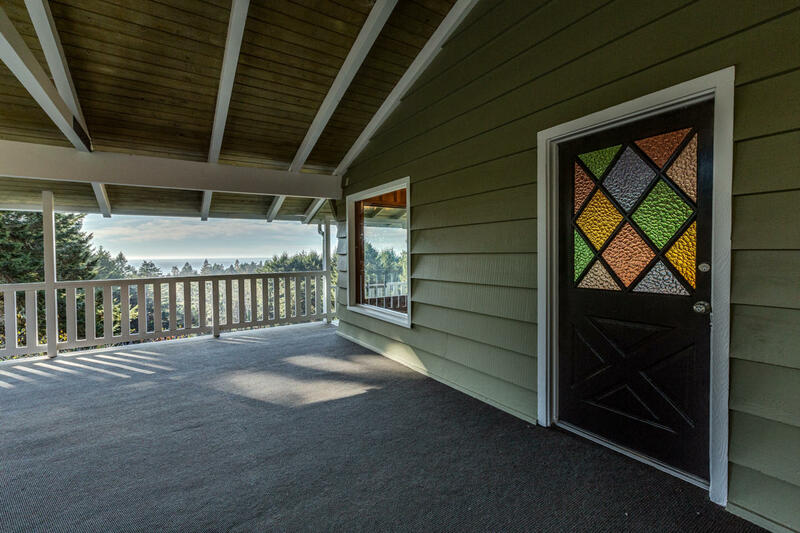 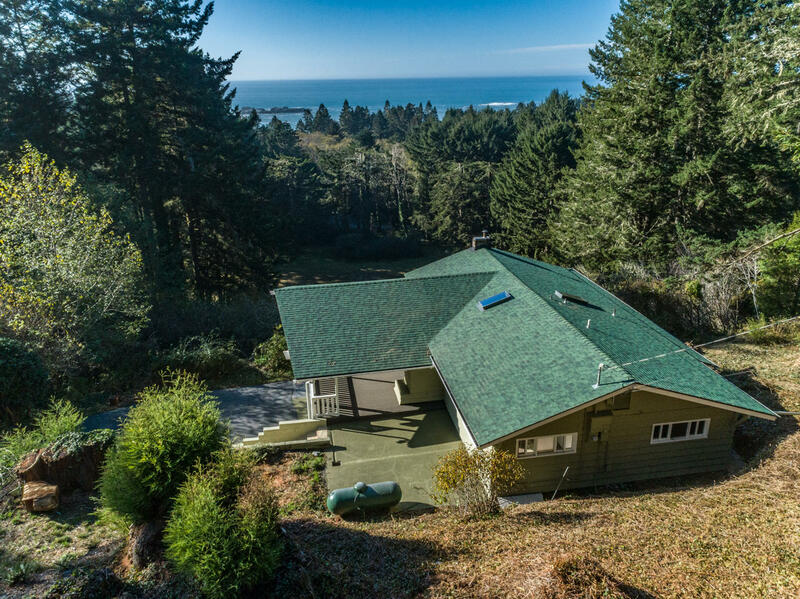 Trinidad Cove- Excellent location for this Chalet style home & redwood studded 2+ acres perched on a hilltop across the street from Trinidad State Beach & College Cove, offering amazing coastal access, beautiful ocean views & sunsets over the Pacific. 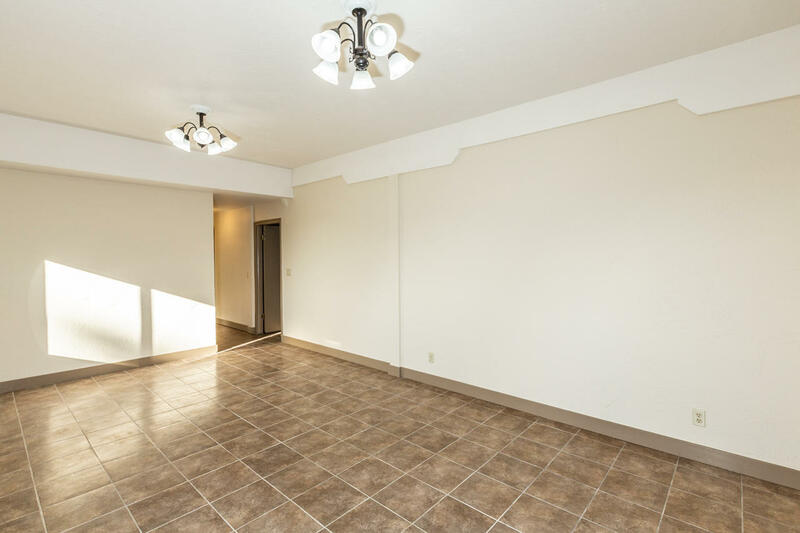 This special property offers a wonderful vantage point for this incredible section of coast, yet is conveniently located a short walk or bike ride to the village of Trinidad. 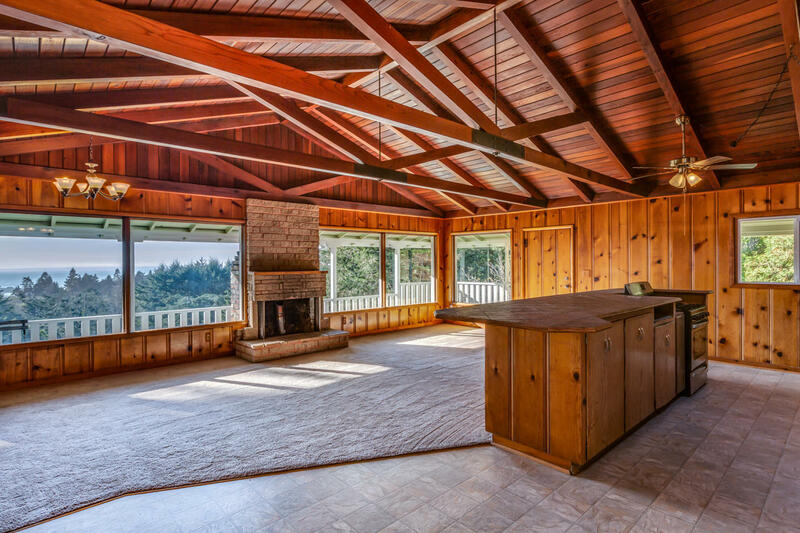 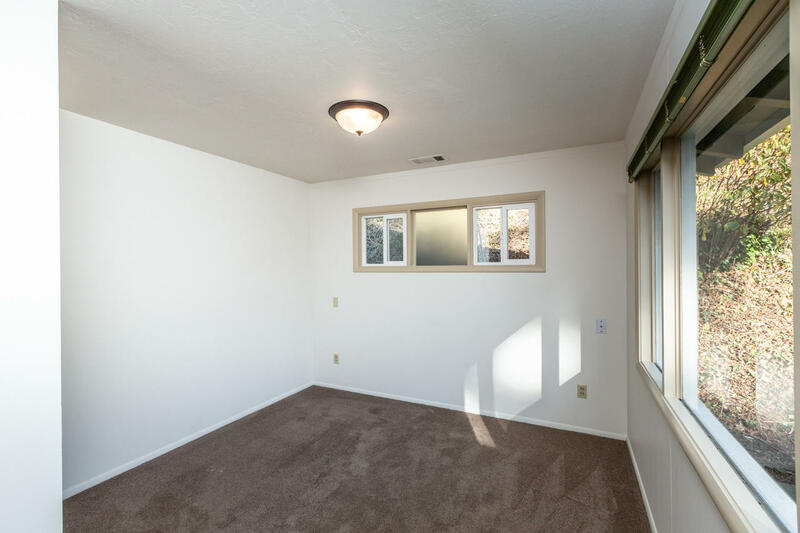 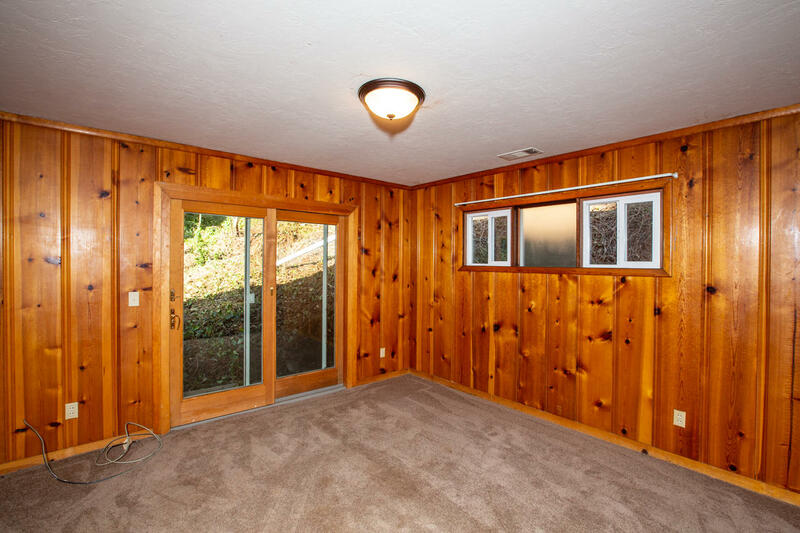 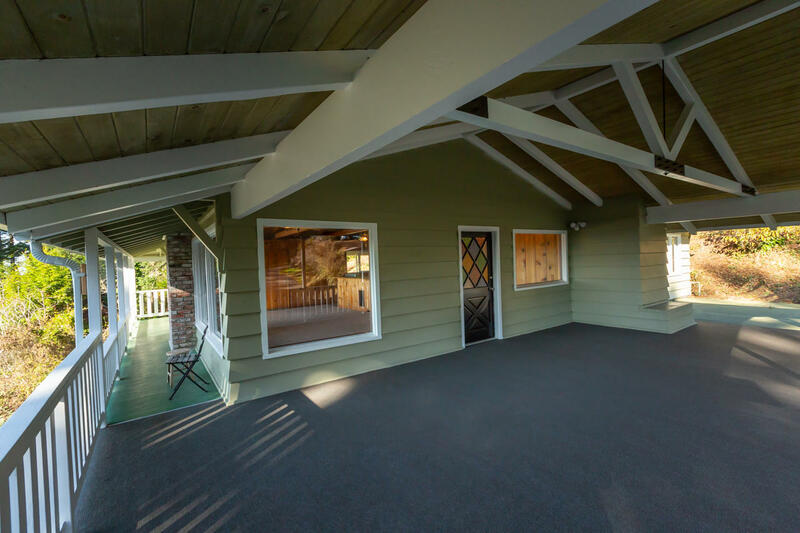 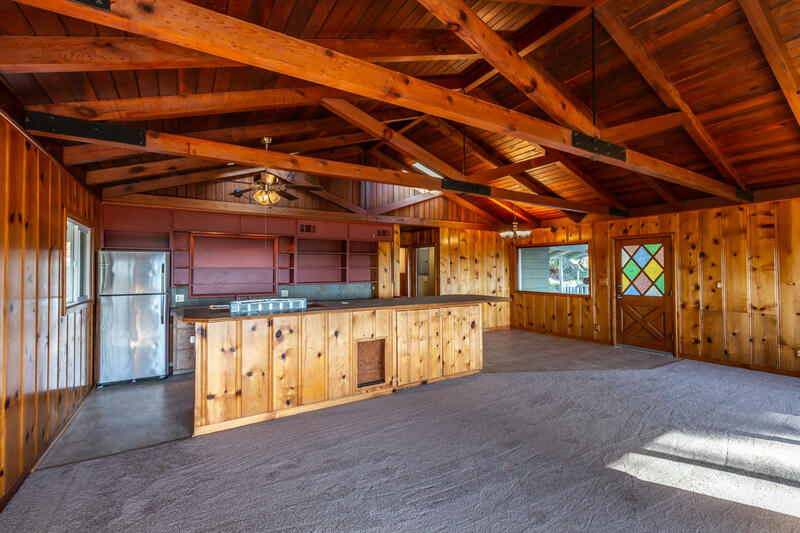 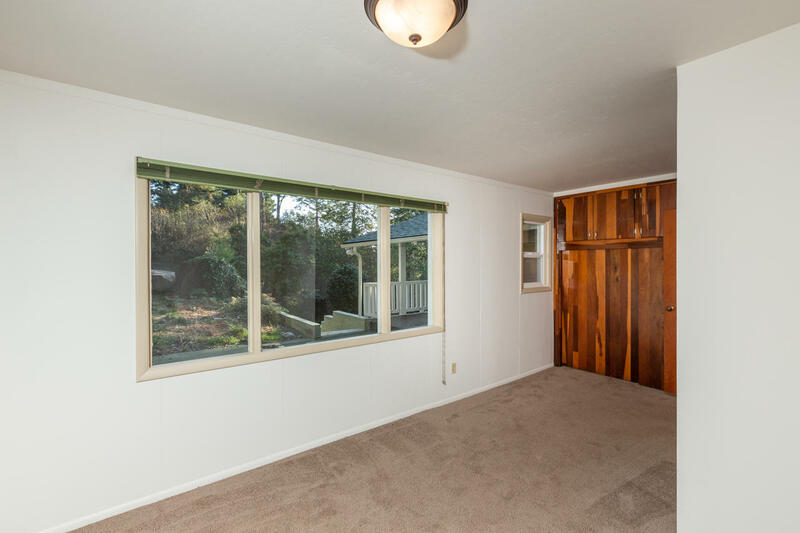 Rustic beam construction & a fireplace warm the living room that opens onto a large sunny covered deck for enjoying rainy days & evenings outside. 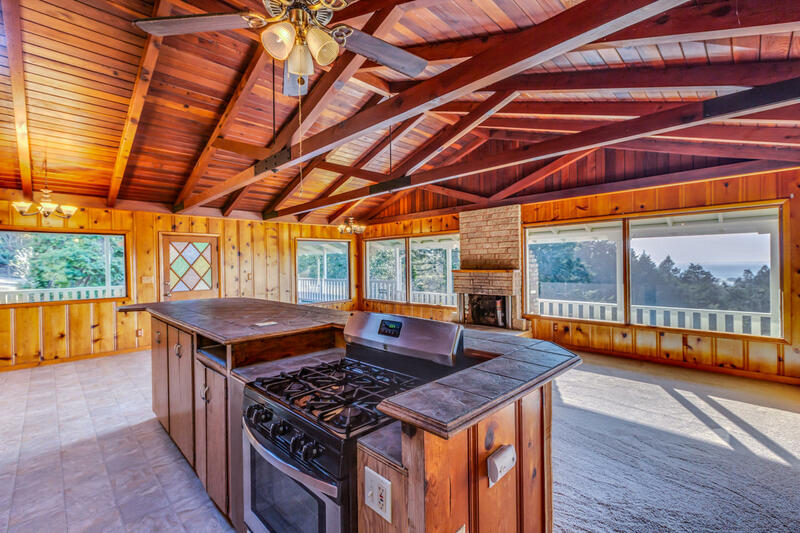 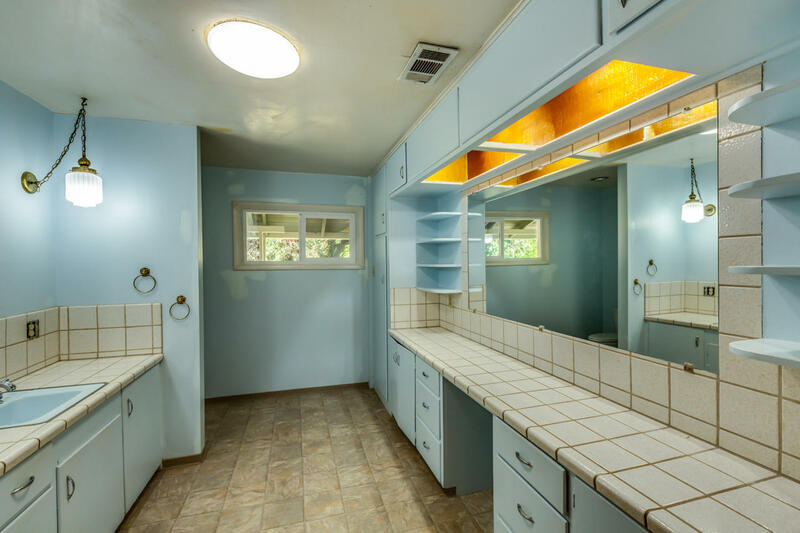 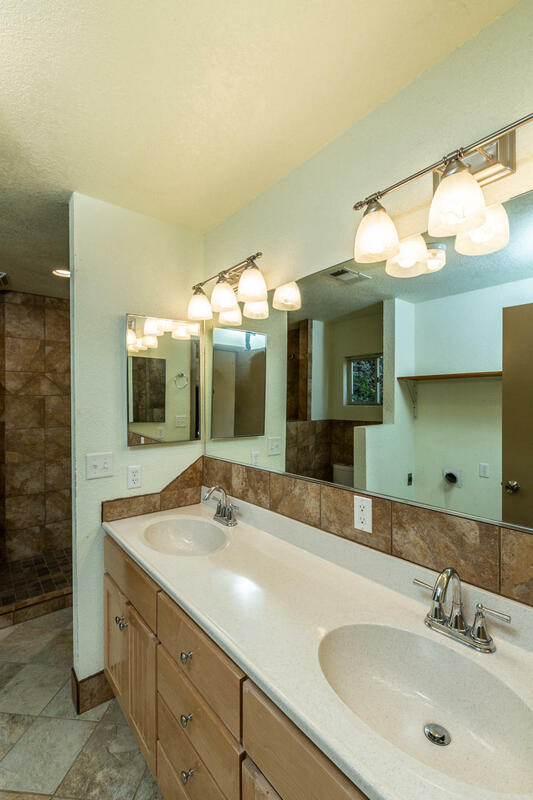 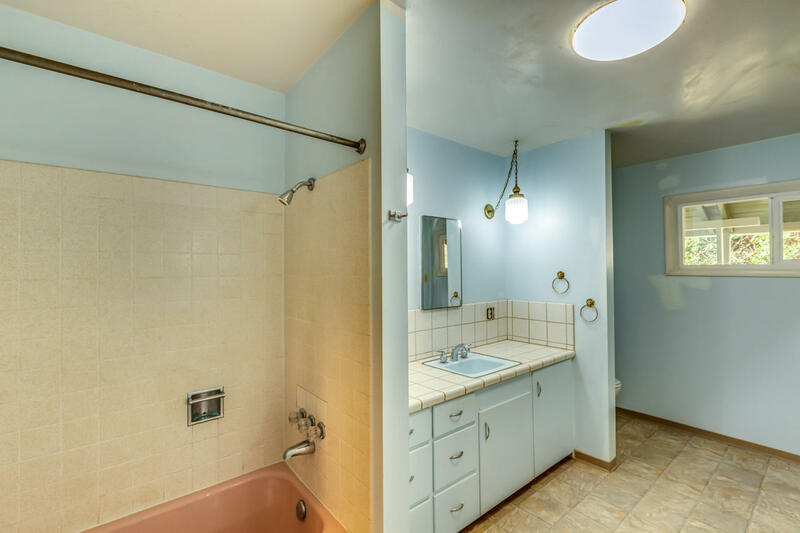 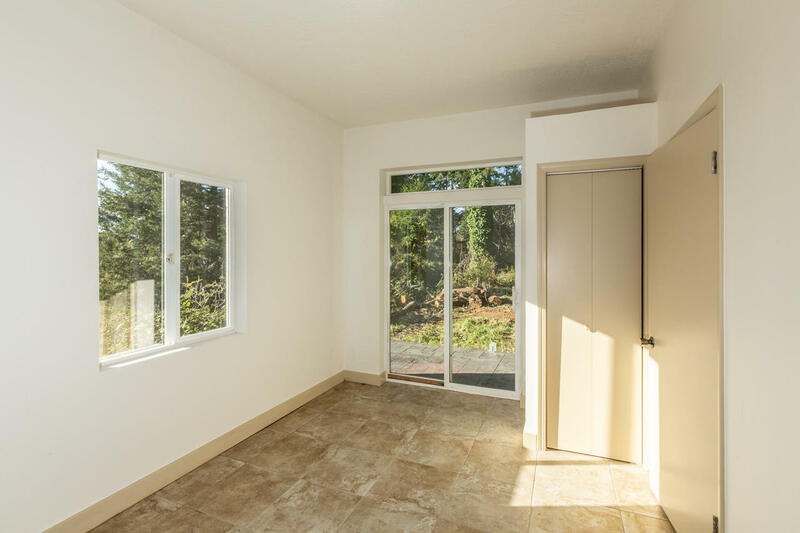 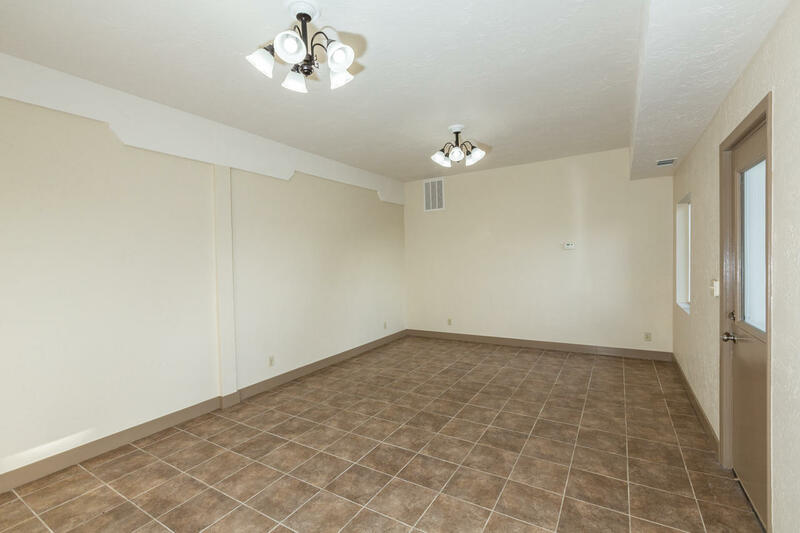 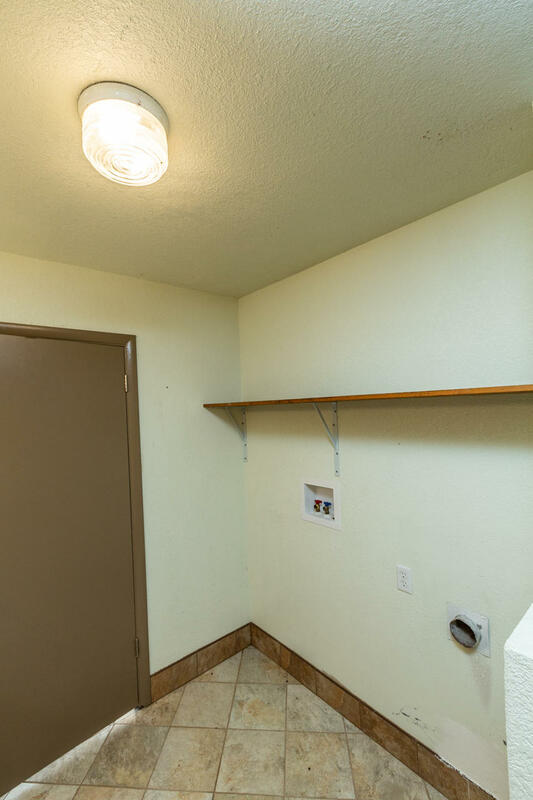 The kitchen is open & bright, cook at your gas range while enjoying the ocean views & connecting with family. 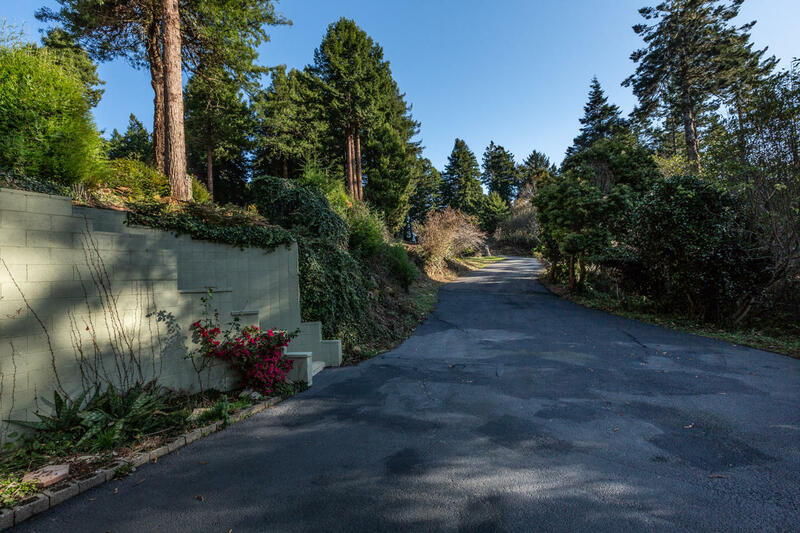 This hilltop hideaway is wonderfully private, near the end of a winding paved lane, quiet & dreamy. 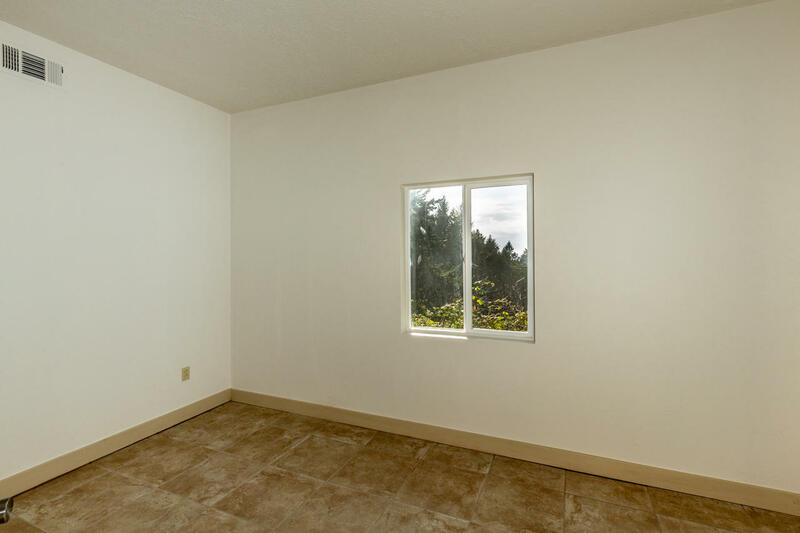 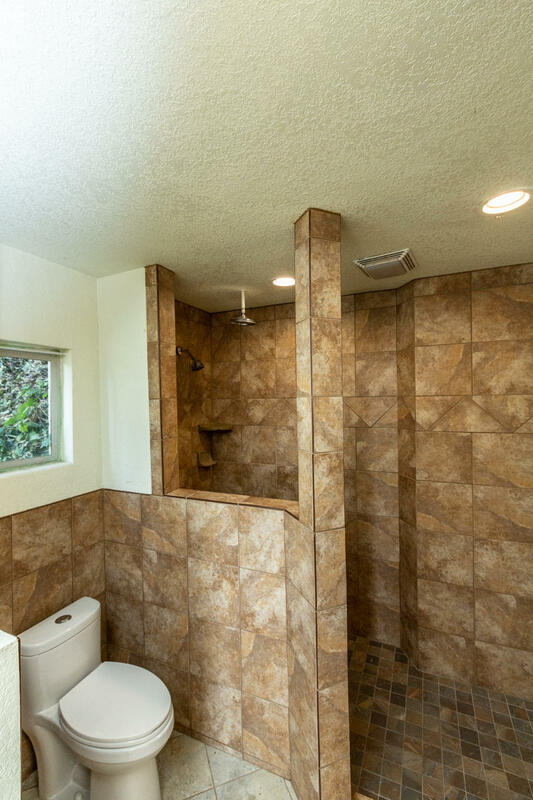 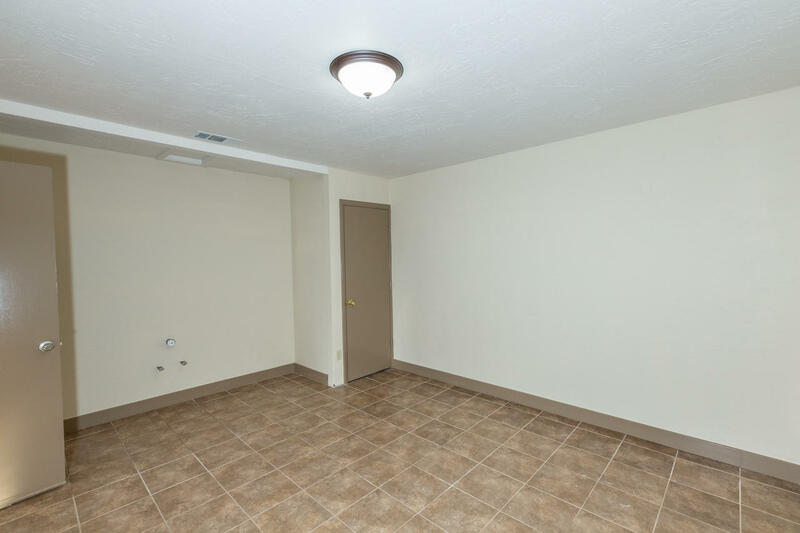 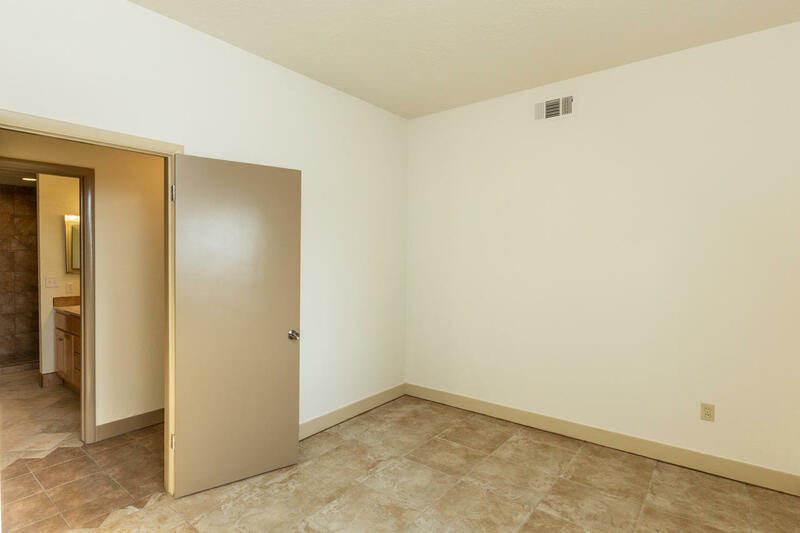 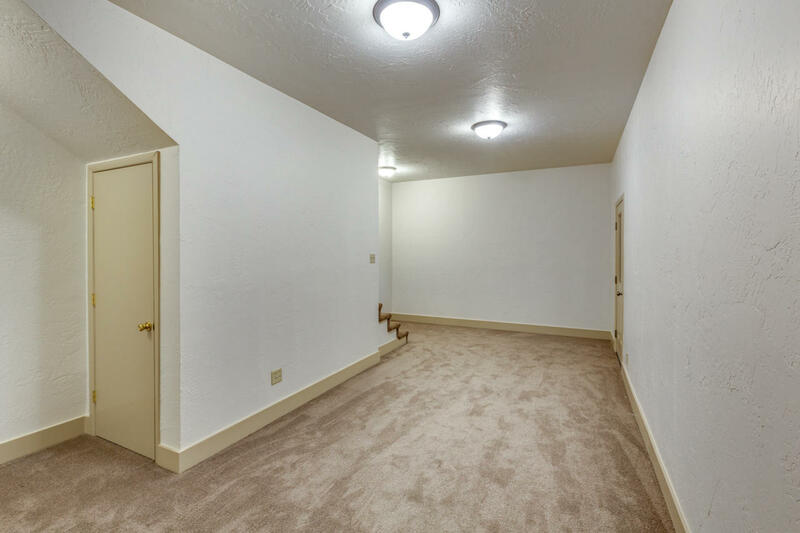 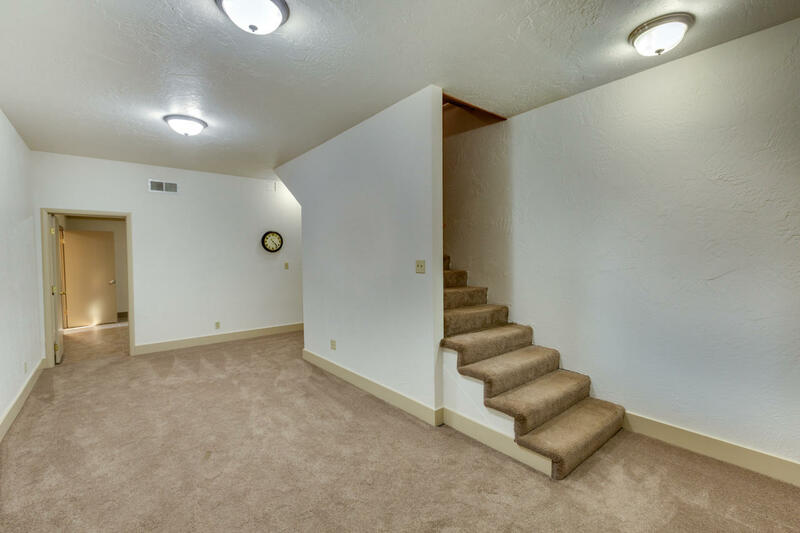 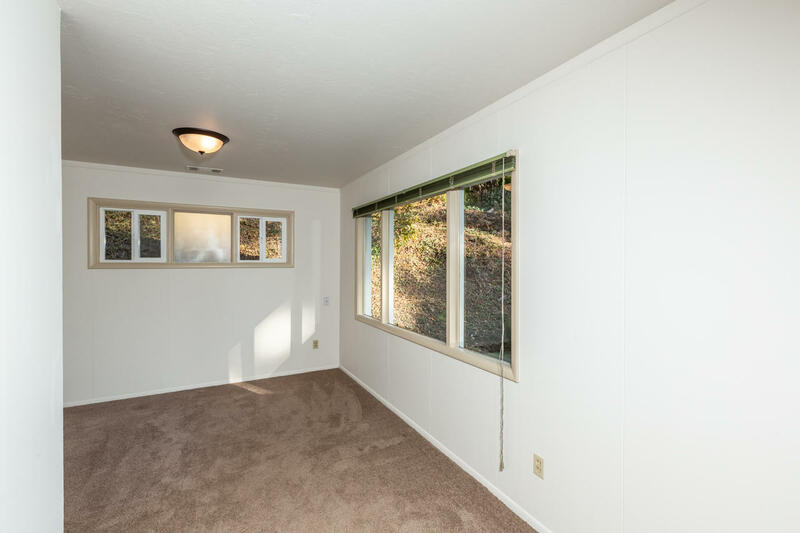 Directions: Please call agent for directions. 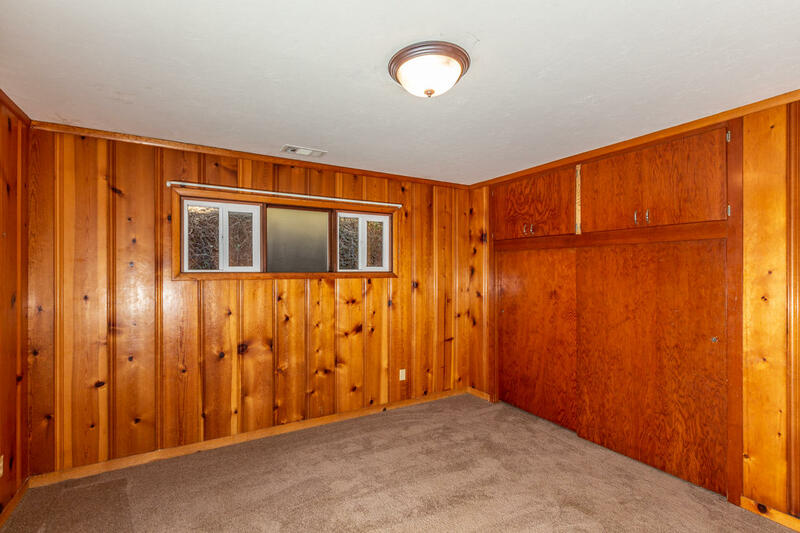 Not a drive by, shown by appointment only.